Tradebit merchants are proud to offer auto service repair manuals for your Holden Berlina - download your manual now! For over 59 years, Holden has been known for building high quality cars such as the 1968 Holden Belmont TE and the 1983 Camira II Wagon. Regardless of whether you have issues with a 1968 Belmont or you need to fix your 1983 Camira, you are going to need a decent repair manual to maintain it properly. 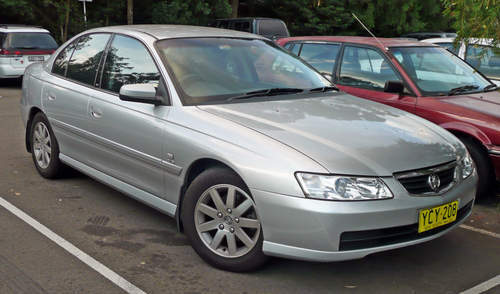 If you are searching for Holden auto manuals, we should be able to help.